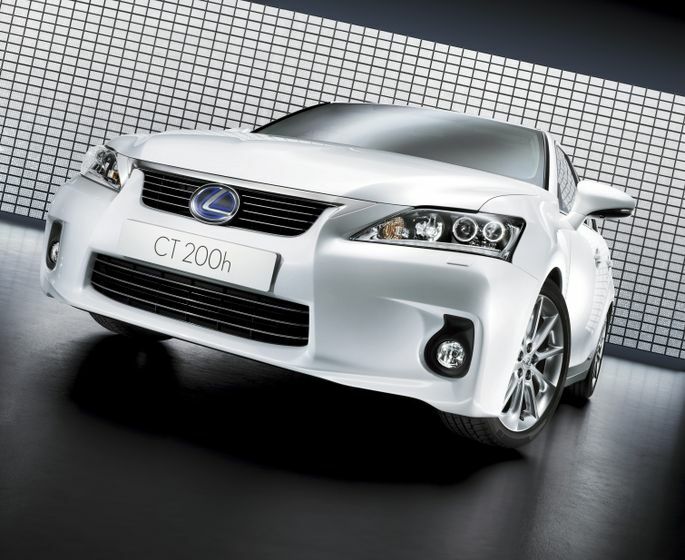 TORONTO, ON – (December 15, 2010) – Lexus Canada announced the all-new 2011 CT 200h, the fifth hybrid in the Lexus lineup, will be available starting at a Manufacturer’s Suggested Retail Price (MSRP) of $30,950. 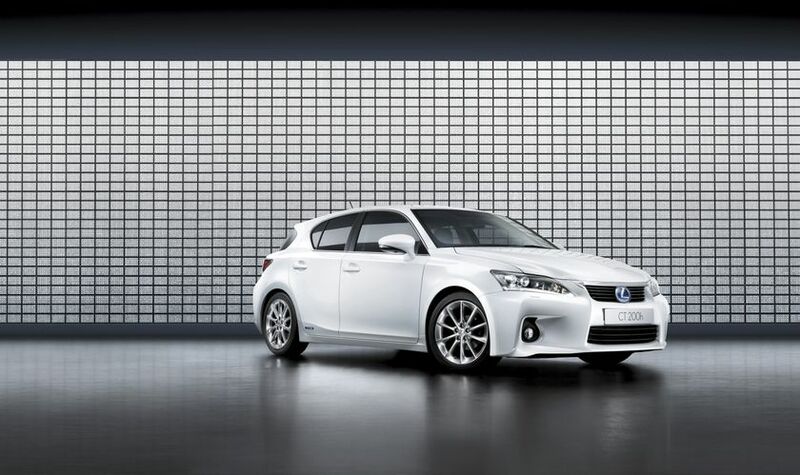 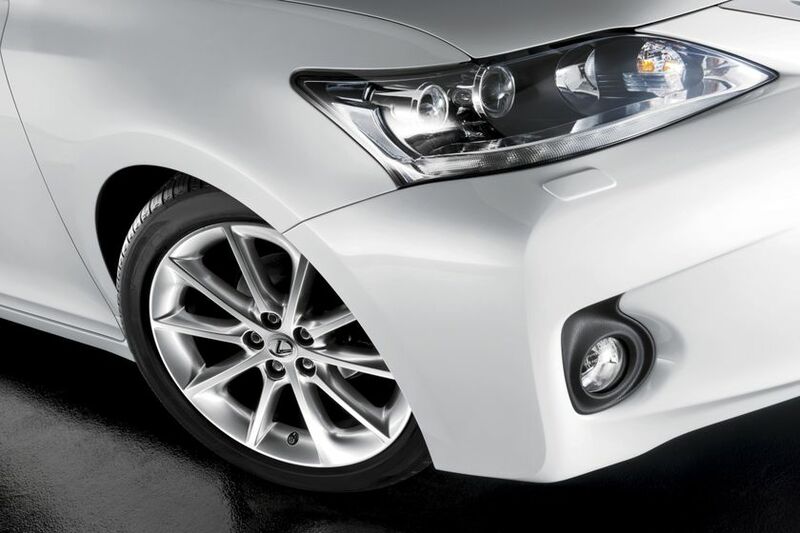 The Lexus CT 200h is the gateway into the Lexus lineup, offering the level of refinement, quality and reliability that guests have come to expect from the Lexus brand. 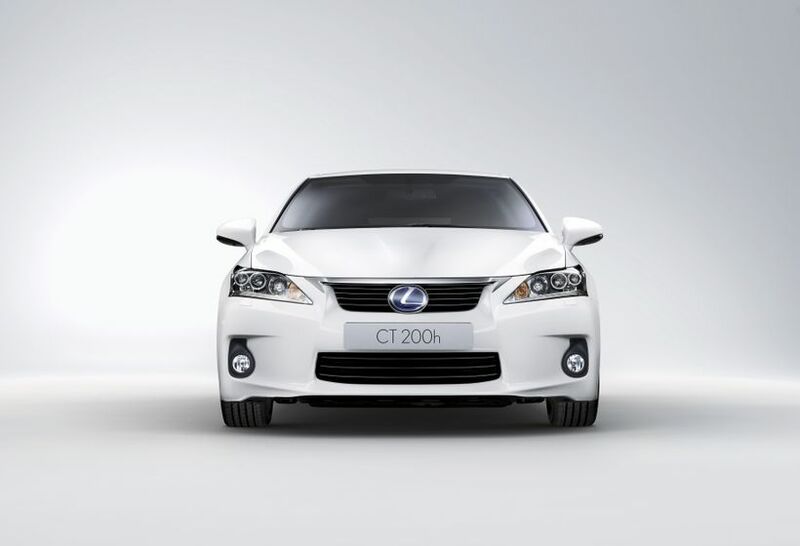 Standard features on the CT 200h include the Smart Key system with push-button Start/Stop and touch sensors on exterior front-door handles; leather-wrapped steering wheel; a six-speaker audio system with steering wheel audio controls, MP3/WMA capability, CD player, and Bluetooth® for phone and music streaming capabilities; integrated XM satellite radio receiver; USB/iPod® connectivity; 16-inch aluminum alloy wheels; heated front seats and dual zone automatic climate control. 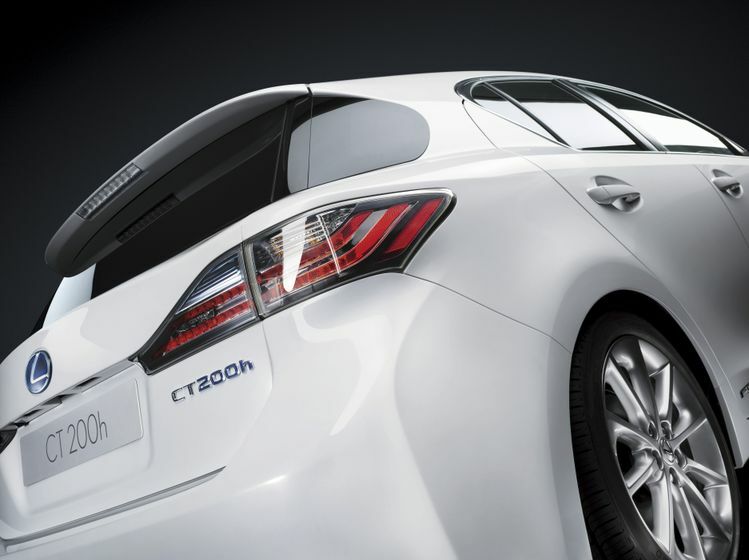 The CT 200h also incorporates a standard eight-airbag Supplemental Restraint System. 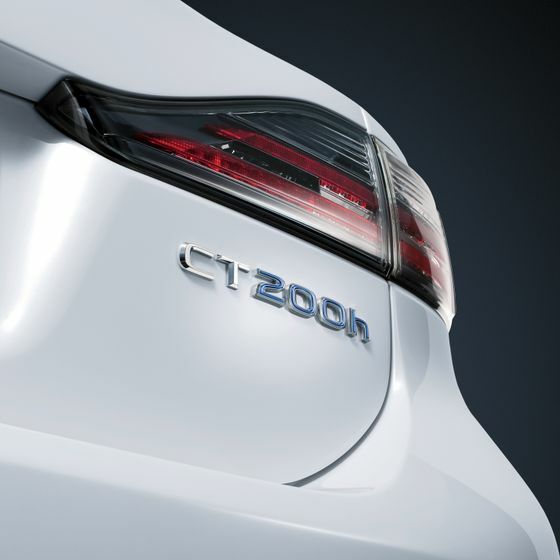 Improving its environmental performance, several of the CT 200h’s larger components including the loadspace deck sides, deck board and deck board trim have been fabricated from a bioplastic material containing 30 per cent plant-based resin. 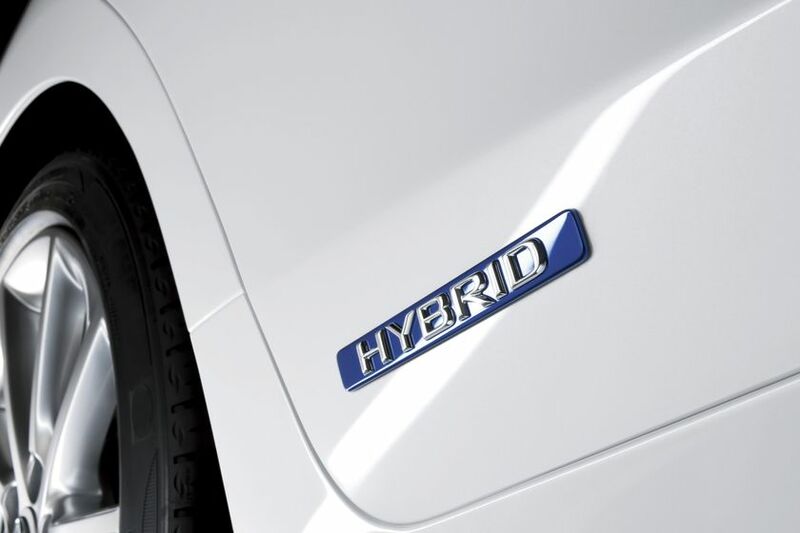 This helps in the reduction of carbon emissions over the life of the vehicle. 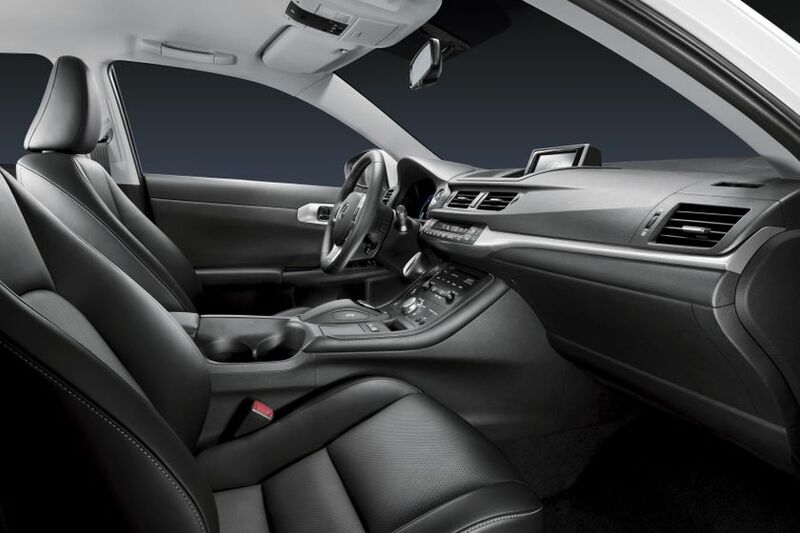 New for the CT 200h is the standard NuLuxe seat material that looks and feels like leather to driver and passengers, but is manufactured with the environment in mind. 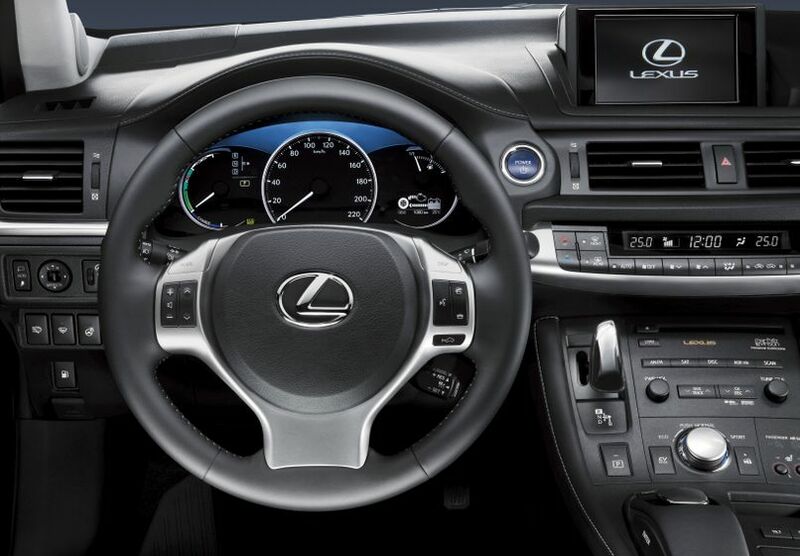 The optional sixth-generation navigation system features a backup camera and Lexus’ exclusive Remote Touch controller with user-adjustable haptic feedback. 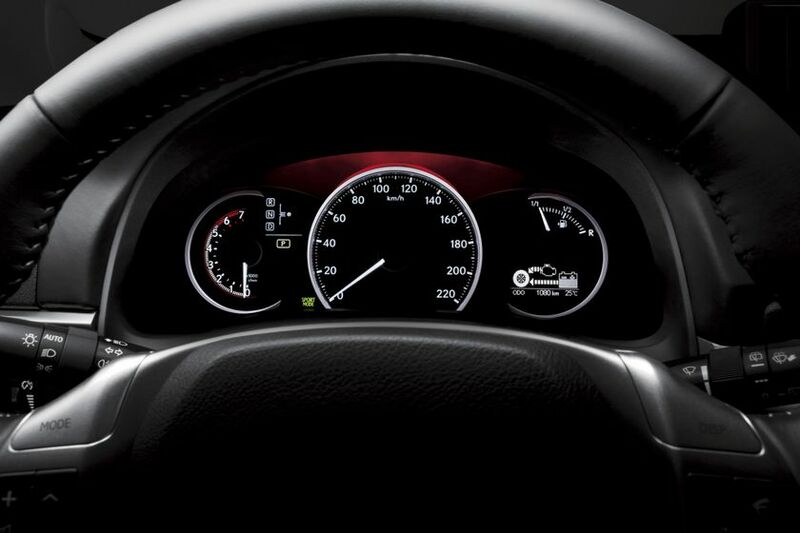 The innovative controller, similar to a computer mouse, eliminates the need for touch screen controls, allowing the pop-up navigation system screen to be mounted further up the center stack and away from the driver. 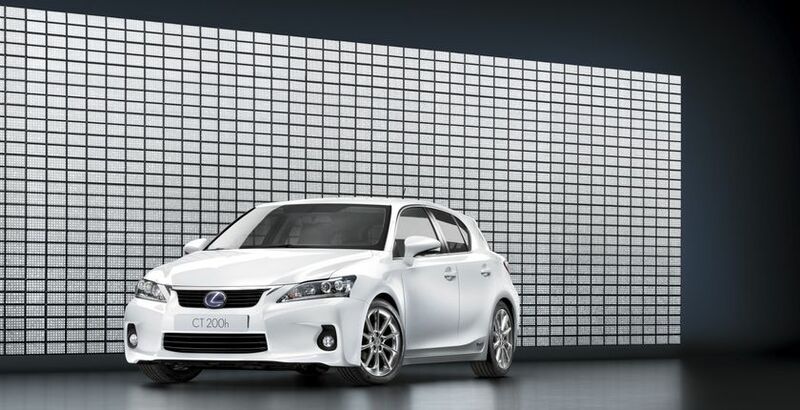 This helps the driver benefit with a clear, high-resolution screen, improved sight lines and reduced eye movement.